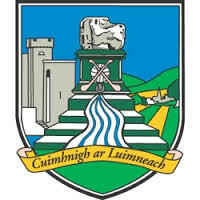 Limerick GAA are a high-profile, Munster-based, Gaelic games organisation, serving a wide local population based in the city and county of Limerick. Second phase: Order hardware and schedule callout onsite with client to install it. Liaise with third party contractors such as electricians.